Rush Truck Centers is North America's largest network of heavy- and medium-duty truck dealerships. 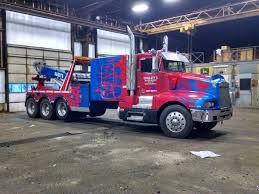 We sell and service Peterbilt, International, Ford, GMC, Hino, Isuzu and UD trucks at over 50 state-of-the-art locations across the southern U.S. - all backed by a $70 million parts inventory, 650 service bays and over 25 body shop operations, along with finance and insurance services. Dupont certified shop. We are fast, reliable, and work with integrity. Our auto body shop will bring top quality to all of our customers. We ensure that we are prepared to complete all repairs to your vehicle with the newest precision repair equipment. It is always our number one goal to ensure your satisfaction. Contact us for auto body repair in the San Bernardino county. Our main focus is to repair cars and trucks that have been in accidents back to its original condition. The A&A Auto body shop team cordially invites you to drop by anytime for a tour, or to answer any questions you may have in caring for your car or our services. Mark Woznichak "the WOZ" first started Color by Woz in 1977. After many years of custom painting some of the best looking NHRA Drag Racing cars, Mark saw the need in the collision repair industry to use his eye for detail and quality work. Along with his business partner Eric Hjermstad, Color by Woz dedicates itself to giving you the best repair possible. 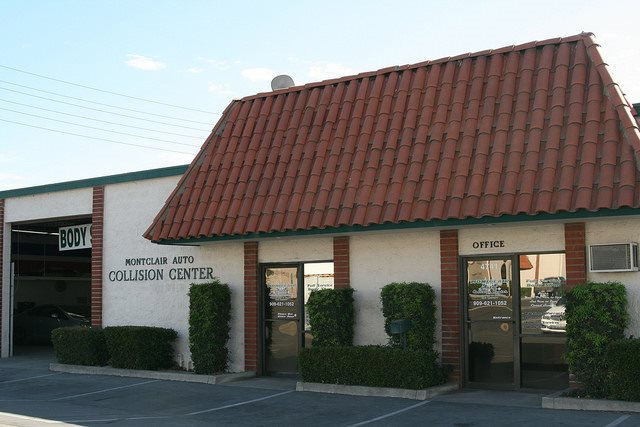 When you’re looking for quality auto body service from a collision center with the experience you can trust, turn to the experts of Montclair Auto Collision Center. Be it body repair or custom auto painting. You can count on our professional staff to take care of all your needs with our affordable services. Your satisfaction is our priority and our goal is to make sure you are as happy with the results as we are. Montclair Auto Collision Center is highly skilled shop that provides a high level of customer service, quality work, Dependability, and trust to their clients… A place where a customer can receive the ultimate level of service and the personnel Attention to detail, Carlos envisioned and consistently put in place from day one… Every time we accept a job. We respect the trust you place in us. We solemnly promise to continue to earn your trust by our actions, communications and our workman ship. We pledge to focus intensely on your needs, to bring you “ peace of mind” and make The unfortunate circumstance of an accident much less stressful and painless. We have ICar certified techs, and we work with all insurance companies. 2000 SO. 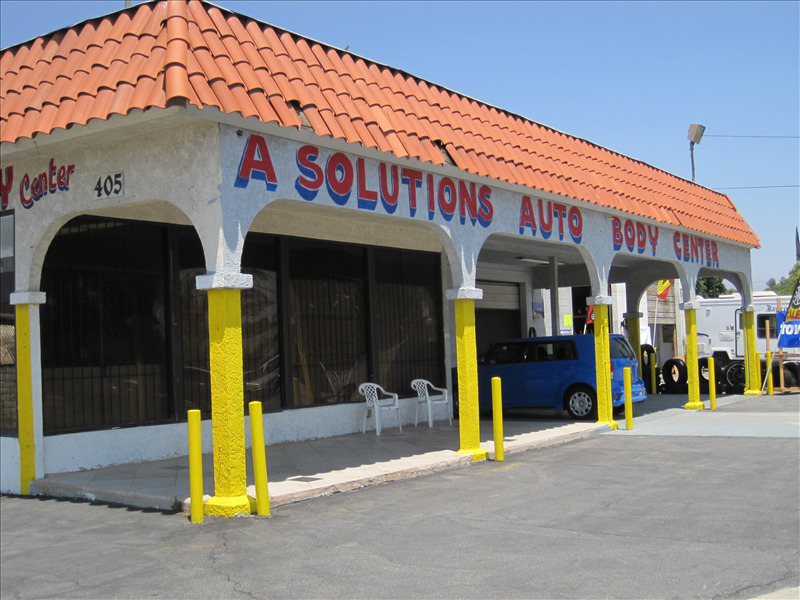 FOUR WHEEL DR.
All Magic Auto Paint and Body is well recogized in the Corona, Norco, Riverside area as being the best quality collision body paint and repair shop. All of our customers rave over how good of a job we do. We stake our reputation on top-notch customer service, quality work and reasonable prices. If you are tired of dealing with insurance companies? We do the work for you. As a preferred repair shop for most major insurance carriers, we can help facilitate a smooth, worry-free transaction. We guarantee your satisfaction! 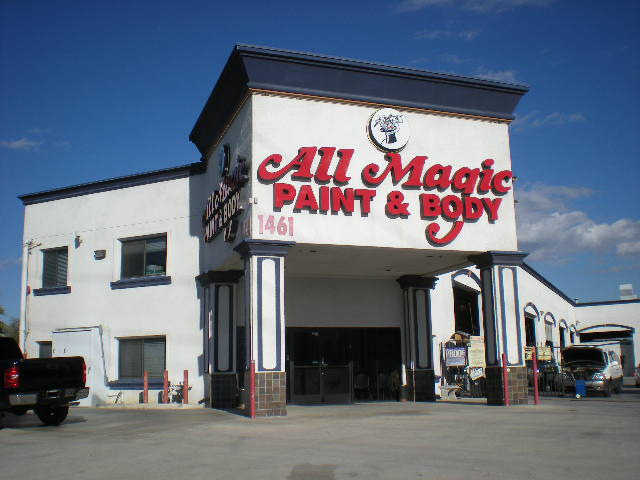 All Magic Auto Paint & Body offers state-of-the-art equipment and tools to ensure optimum results. We present the latest technology in computerized color matching, and specialize in frame repairs with our modern laser measuring system. 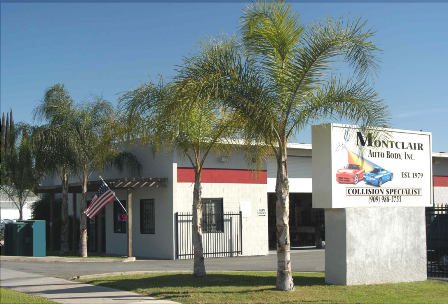 We offer our customers a complete collision repair center with trained mechanics on duty. This protects your vehicle from being sent to other shops for mechanical repairs. You trust and choose us to do the work, and we complete the job. As one of the most trusted collision repair facilities in the Riverside area, we proudly boast zero complaints with the Bureau of Automotive Repair. Most important to you, our friendly staff is ready to assist you in any way they can to insure your car is repaired promptly and hassle-free. As a preferred repair shop for most major insurance carriers, we have established strong relationships that help ensure a positive experience. We are also pleased to offer rental car assistance if needed, with free drop off and pick up services. 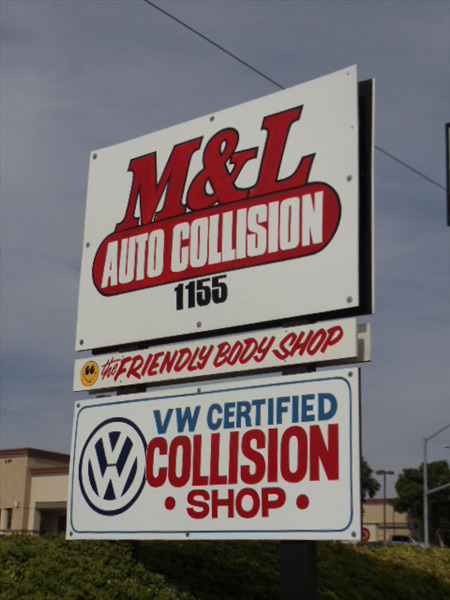 M & L Auto Collision is a small independent family owned & operated business, with over 40 years experience & a bilingual staff. We pride ourselves on superior service, quality workmanship & satisfied customers. Our Mission is to always conduct ourselves with integrity and diligence. To provide high quality repair at reasonable prices and get the job done quickly & professionally. We strive to make our clients friends, and to provide quality proffessional service so that you will want to recommend our business to all your friends, relatives & coworkers! 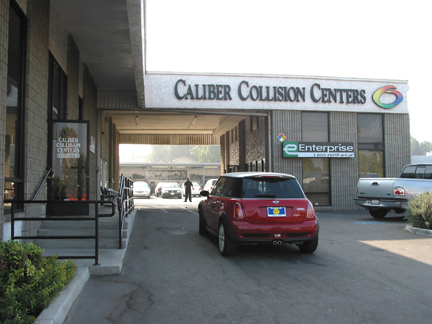 Banh Collision Center is a state of the art collision repair facility, our techicians are trained by the top experts in the auto collision industry. We specialize and are manufacture certified and endorsed facility with Infinity, Nissan, Fiat, Chrysler, Dodge, Jeep, Ram, GM, Honda and Hyundai. In addition, we are also I-CAR, Gold Class certified. 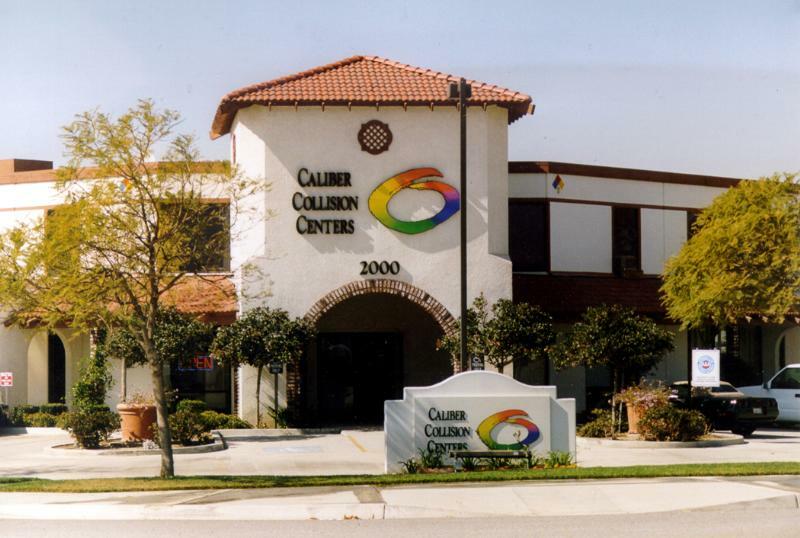 Located in Fontana, Ca and serves surrounding cities of Riverside, San Bernardino, Fontana, Rancho Cucamonga, Ontario, Rialto, Upland, Colton, Norco, Bloomington and other cities within a 20 mile radius. We have the most sophisticated and precise technology available in the collision repair industry. By going above and beyond for our clients gives them that extra assurance we are the perfect shop for their vehicle. We offer a courtesy shuttle for pick and delivery. Our towing service is available 24 hours 7 days a week to our gated and secured facility. We are a family owned and operated business. We are Bmw and Mini cooper factory trained. We understand that when you get in an accident that the car is not the only thing bent out of shape. We make sure that you are kept informed from day one that your vehicle or truck will be repaired back to factory standards. We will keep you informed of the repair process and do everything in our power to meet or exceed your expectations and your projected due date. 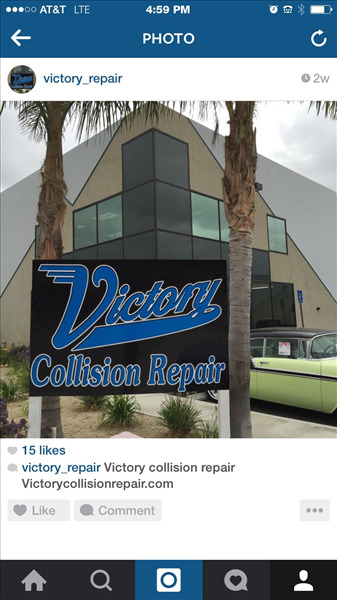 We are a very honest collision repair shop and will do everything we can to earn your trust. We are a Dupont certified shop and all of our repairs are guaranteed for life. We pride ourselves on being customer service oriented and quality of repairs. At ABS collision center inc. " WHERE QUALITY IS THE FOUNDATION OF OUR SUCCESS" come see us soon, and we also speak Spanish! 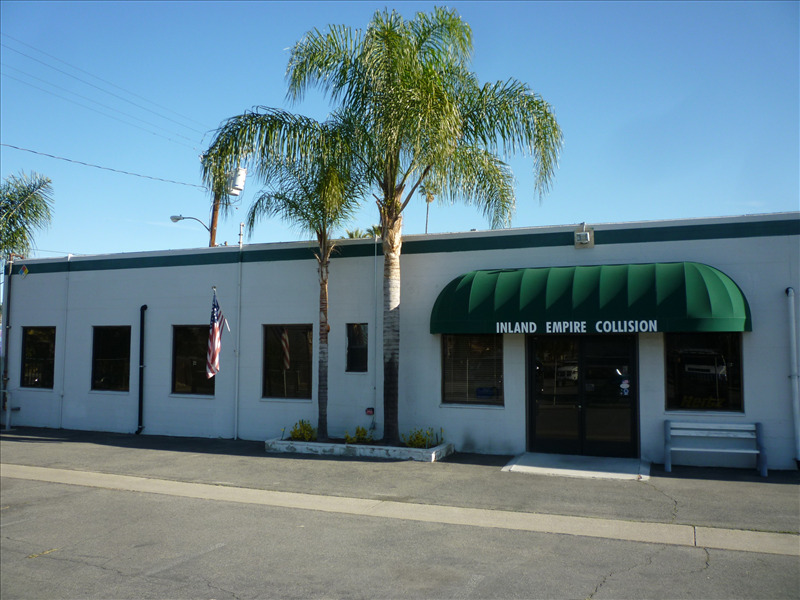 We are a full service collision repair facility with over 20 years of experience.Serving the greatest Inland Empire area and surronding cities.Our technicians and staff are people with potential and great knowledge in the automotive industry. We provide you, the customer with options when it comes to giving you the best price to repair your vehicle. We specialize in insurance claims processing, as well as cash customers are welcome, We work on all make and models, foreing and domestic, exotic and luxury automobiles. First Class is equipped with a state of the art paint booth, frame machines, computerized paint mixing system that assures an exact color match each and every time. 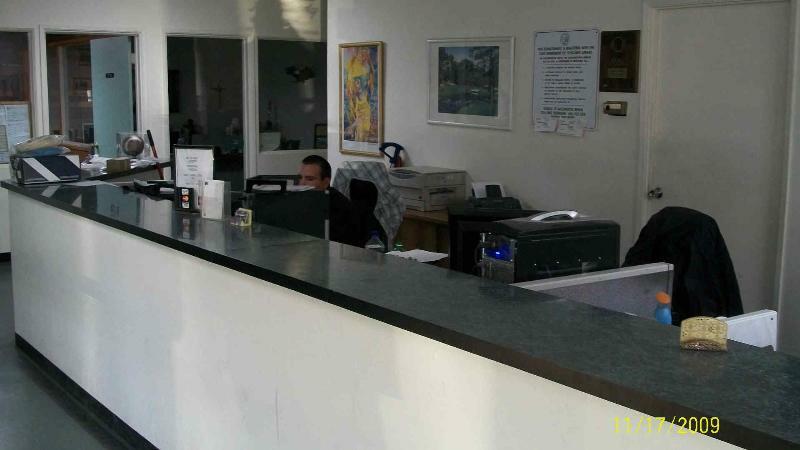 Our facility is gated and secured with a 24 hrs. surveillance monitoring system. We keep our premises extremely clean to assure that no dust or unwanted paritcles make it into your paint's finish, and to make you the customer feel comfortable. Business Philosophy To actively pursue SAFETY, INTEGRITY, and EFFICIENCY in the interest of our company, employees and clients. To maintain the highest standards in the auto collision repair business. To provide regular, full-time employment for our employees and families. To practice safe standards in repairs. To always have an open mind when addressing day to day challenges. To always give 100% to every job and task we perform. Wyatt's Paint & Body is a collision repair center that still cares about its customers. 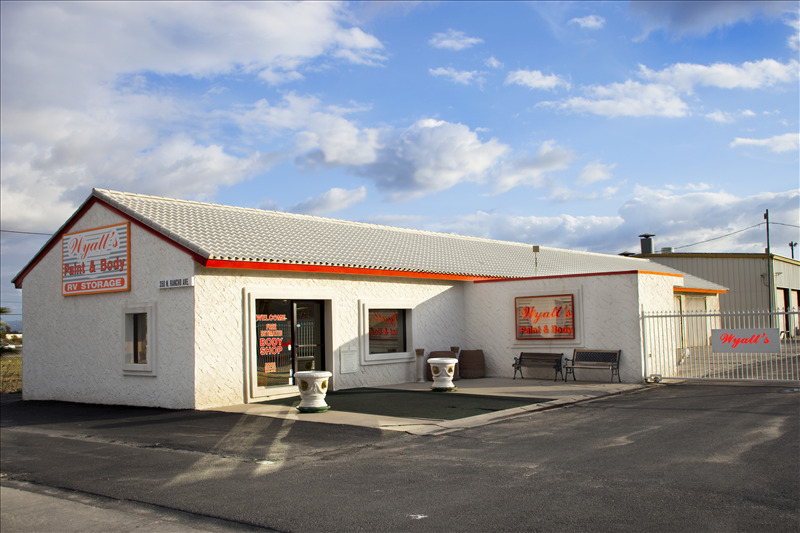 We are a family owned and operated facility with family values. Every customer is unique and individual and has specific needs that they need to have met. Our goal is to provide the best possible service to our customers and to meet those needs. Providing quality repairs to your family from ours! 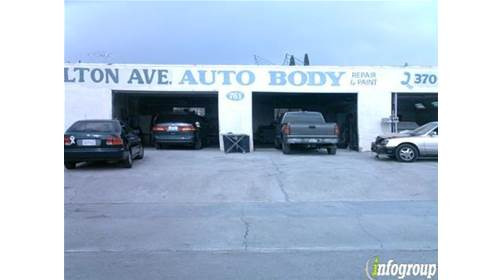 Foothill Auto Body has been providing quality repairs and auto body service for more than four decades. 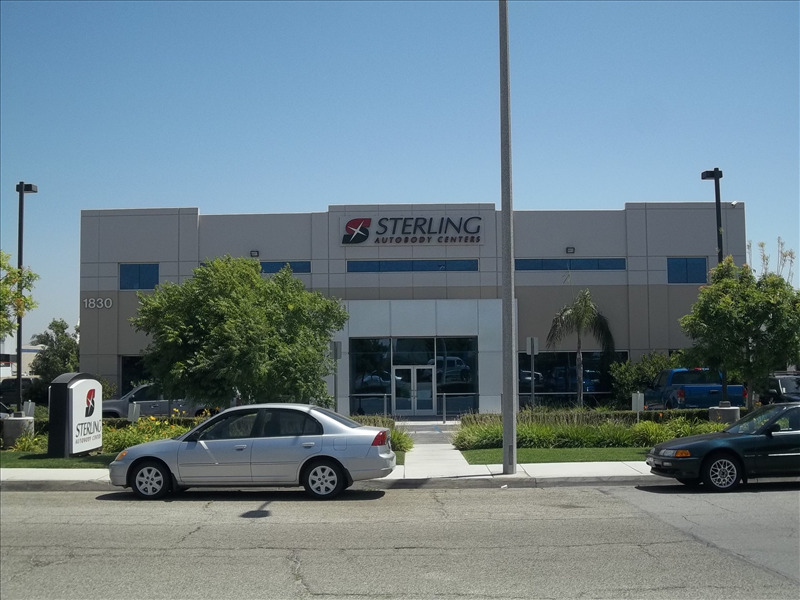 Owner Rex Shaffer, has dedicated himself to upholding the highest quality standards in the collision repair industry throughout the Racncho Cucamonga and surrounding areas. Quality has remainde their key competitive advantage for all services provided since opening the operation in 1976.We have continually satisfied our clients with consistency in estimating, quality repairs, and painting resulting in satisfied customers time and time again. 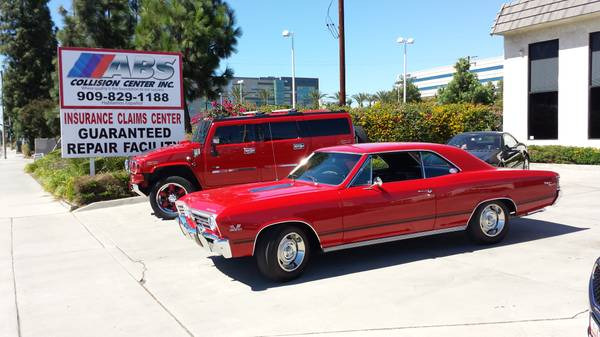 All of Foothill Auto Body workmanship is given a “LIFETIME GUARANTEE” for as long as you own the car. Foothill Auto Body operates under the belief that we strive each and every day to exceed our own expectations. This belief has helped our business prosper and in Auguts of 1992 we were chosen by a mahor insurance company to participate in our firest Direct Repair Program. 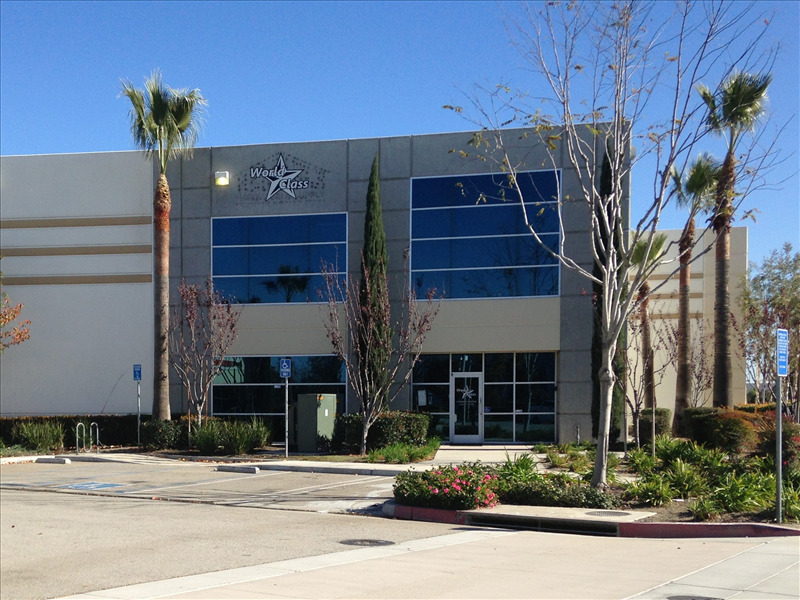 Now, not only are we a preferred repair facility for multiple insurance companies, we offer convenient early bird drop off, in-shop mechanical repairs and a clean, comfortable facility located on the main thoroughfare in Rancho Cucamonga, CA. These are just a few of the amenities we offer to ensure our customers are priority one! We have 30 years of experiance in complete automotive body and repair in the industry including and we are known as perfectionist and we provide the best quality in repairs. We have done award winning restorations to classics and to your average vehicles. 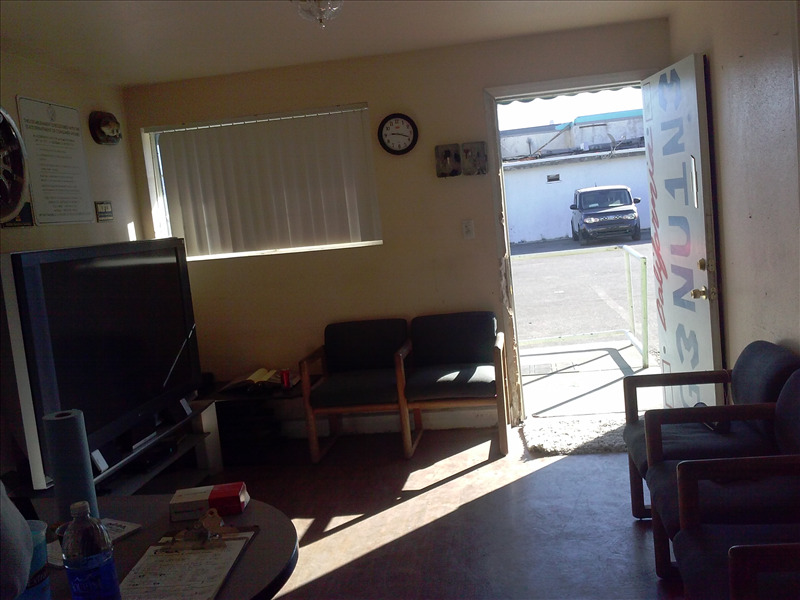 We are on a 2 acre location with 12 service bays,detail dept.,tint dept.,mechinacal dept.,body shop dept.,smog station,auto sales dept.full service location. We have state of the art equipment and proven technicians that only know one way to repair your vehicles to pre accident condition. We offer full in house service from american,german,asian to some of the rare exotic vehicles that most shops won't accomadate. We pride ourselves in customer service and dedicated to providing with respect,honesty,quality service.Browse are website link, autohausmotorsports.us or stop by into our 4000 square ft show room. We are a high end shop that specialize in Porsche, Bmw, and Mercedes. We are currently I-CAR Certified and also ASE and have been in the industry for over 25years. We have 24hr towing service and use Enterprise rental car. First and foremost we want to thank you for choosing Mission Collision and Motoring, as one of your possible collision shop choices! Here at Mission Collision we understand that being involved in a car accident is stressful and confusing. When you choose us to perform your auto body repairs, you have chosen a body shop with years of dedicated experience to our customers. As your collision repair specialists we will walk you through every step of the way. As a full-service auto body repair facility we can handle all the arrangements including towing, car rental, claims handling and review, and repair consulting. We are committed to serving you and getting you, and your family, back on the road as quickly and effortlessly as possible. 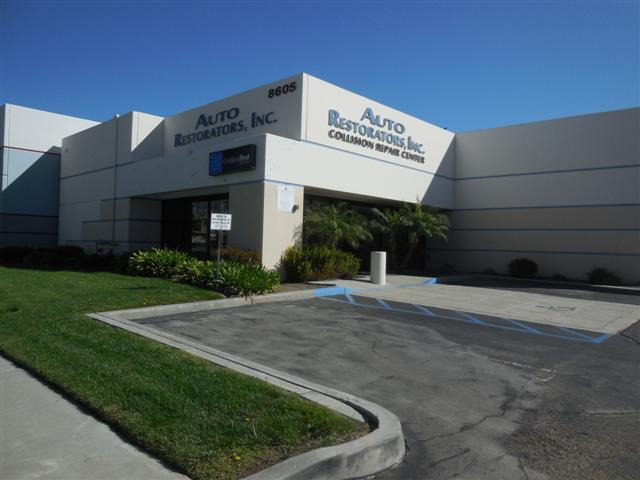 Due to requests from the dealers in the San Bernardino Auto Center we expanded from our Redlands and Highland locations in 2011. 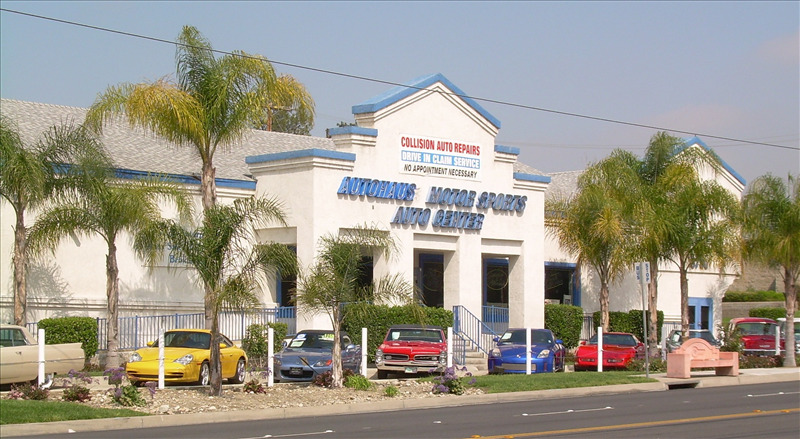 We are proud to be the exclusive Collision Repair Provider for ALL of the dealers in the San Bernardino Auto Plaza (Toyota, Scion, Kia, Mitsubishi, Subaru and Nissan). In addition we are also a Ford Certified Collision Repair Center and a Chrysler Certified Collision Repair Center. Come take a tour of our facility and see wha sets us apart from our competition. 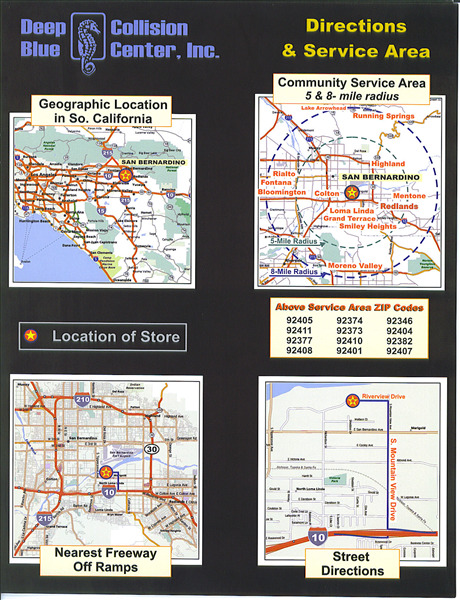 We are easily accessible from the I 10 and 215 freeways at the Orange Show Road/Auto Plaza Drive exit. If you've been in an accident, our professional staff is ready to get your vehicle back to factory condition and back on the road. We're family owned and operated. We have been in business since 1984. We'll give you an accurate estimate, provide towing, arrange a vehicle rental and work with your insurance company to get your vehicle back to you as soon as possible. We guaranty our work as long as you own your car. 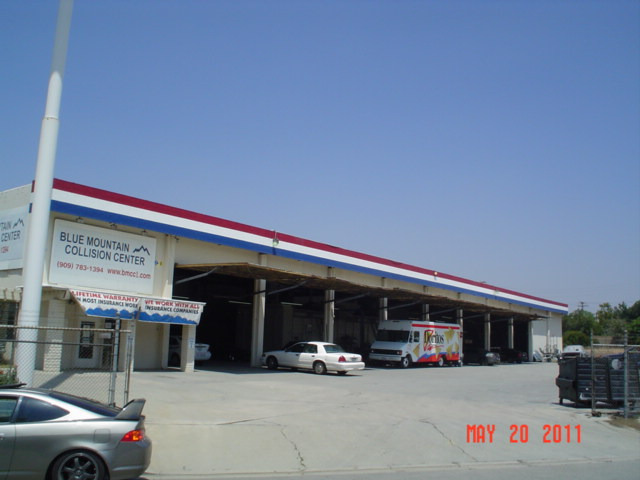 Richardson Auto Body, Inc. has provided quality collision repair since 1972 in this same location. 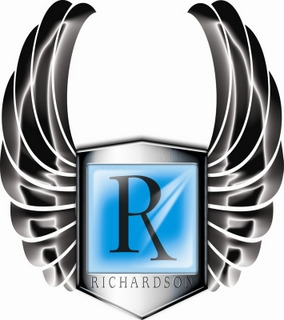 Richardons Auto Body is a fully operational auto body repair facility with a property size of 25,000 square feet and a buliding size of 8,000 square feet. Our facility has ample parking space for our customers as well as for storage of vehicals. The buliding, as well as the outside storage area is montitored and completley secured with sourounding alarms and 8-foot fences surronding the perimeter. Richardson's commitment will always be to maintain the skills of our staff to the highest of industry standards. Our owner along with the final inspection team are on site daily supervising production and quality control through delivery of the vehical.Our technicians are I-Car certified and our estimators are highly qualified and are technical school graduates with many years experience. Genuine Customs was etablished to provide the type of work and customer service that accomodates individuals with the inconvenience of experiencing a car accident. Our nitch is our ability to work directly with our customers, giving them our one on one in providing them feedback while educating them on there responsibiliries as a customer throughout the repair proccess. Our goal is to team up with insurance companies and provide customer satisfaction by making our customers whole, back in there vehicles, and on the road again. In the repair proccess we take pride in our turnaround time and our high quality repair repairs. 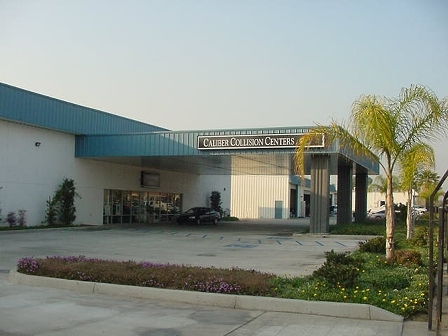 Carty's collision Center is a family owner and operated facility. It is where modern technology meets competitive pricing. Where you are treated like family and feel confident referring your friends and family. Started by the McCarty family, long time residents of Upland. It has been a going concern since 1992. The facility is manager by Mr. McCarty's daughter Kelly. The family prides themselves on the quality of repairs knowing that they may see their clients at the soccer field, the grocery store or church. They have the latest technology to provide the best repair possible. They back up their quailty by independent verification through Verifacts Automotive. They are an I-CAR Glod Class facility showing their commitment to ensuring their staff our trained to deliver quality standarly on every repair. Carty's Collision Center makes customers for life. We look forward to servicing you and having you join our long list of happy, satisfied customers. Just a little history: Jorge “pollo” Hernandez has over 20 years of experience, in Auto body and restoration. His career started when he was 17. Learning from his step father all the basics of the trade Jorge ventured out to work in the city of Redlands, at Jim Glaze Auto Center. He stayed there for 6 years before moving to Downtown Auto Center and later to Ford of Upland. Collision and body work was never just a job for Jorge but rather a passion In 2003 Jorge received “employee of the month “for Painting the owners Race car. Venturing out into custom design Jorge followed his dreams and opened up Pollo’s Auto body & restoration in 2006. We are an established company now and have decided to expand our business we would like to extend our services to fleets and dealerships as well as walk- ins and city vehicles. First and foremost, We specialize in autobody and paint. we also do full service mechanial. We repair Motorhomes, Boats, Motorcycles, Vintage and Classic cars. Automotive Design, Rapid Proto typing and custom coach Building. We can also fabricate hard to find parts. We also offer Paint Less Dent Repair, Windshield Repair / Replacement. CROWN AUTO BODY AND PAINT PLUS INC.
32 years experience-!!!!! Stop by and find out how we can help you with your deductible-!! Montclair Auto Body is one of Ontario's largest Collision Repair Facilities (just under 2 acres). The business initially started in the city of Montclair in 1979 and later moved to Ontario in 1985. 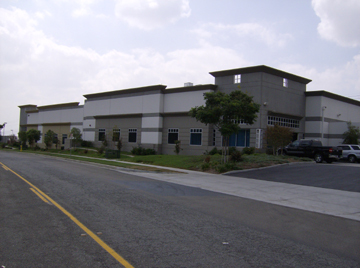 The repair facility is owned and operated by the Govea's who are alumni's of Chaffey High here in Ontario. For over 70 years the Govea’s have stayed local and reside in the Ontario/Montclair area. The family holds high values and a strong business ethic that extends to all their customers. Make no mistake, you will be respected as a customer and dealt with in a professional manner. The estimate written by Montclair Auto Body will be accurate, detailed and fully explained. The repairs will be according to the manufactures specifications without compromise. Upon delivery, a warranty will be given. Don't worry we will not be going anywhere. Give us the opportunity to serve you, you will not be disappointed!